Moscato Homes Inc. is a unique custom modern home builder in El Paso, Texas. We are dedicated to building innovative and exquisite homes that accommodate what is most important to you and your family. 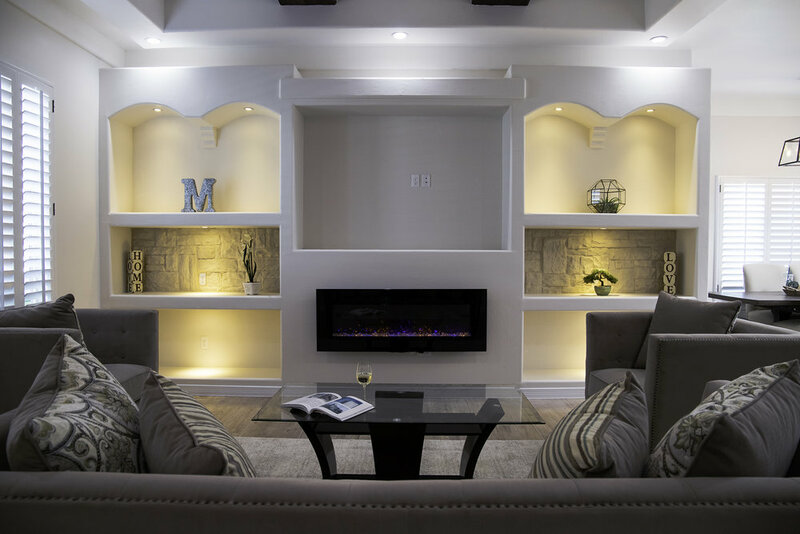 We specialize in attention to detail, and to build exceptional living environments that you will love. We build with your taste in mind. Thoughtfully designed spaces Build with your taste. When it comes to building our new homes we always focus on attention to detail with modern quality designs, superior craftsmanship, professionalism, and outstanding customer service. We are currently building in several new communities in El Paso and Horizon city that are minutes away from quality schools, restaurants, and scenic views. Moscato Homes is more than just a house builder – it is a group of caring people that pride themselves on catering to every person that comes to them. Whether you are sure about what your future home will look like, or you need guidance, together, your custom home will surpass any expectations, always built with taste.